Welcome to fotosportif.com sports photography, as site dedicated to capturing the excitement and artistry of sports. 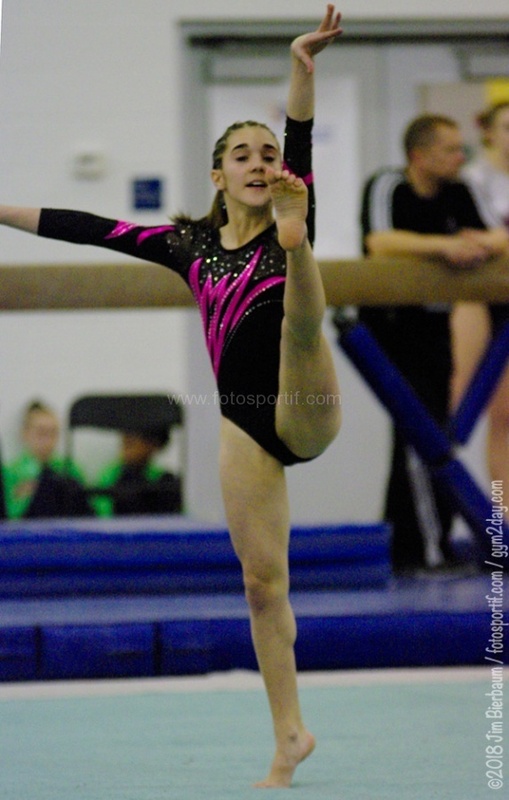 It is a showcase Visit my galleries, and hop over to my gymnastics blog, Gymnastics Today (Gym2day.com). And, again, welcome—after a very long hiatus, during which I needed to rebuild all the galleries I had in another gallery/content management application that crashed so totally that I have to start completely from scratch. I intend to keep steadily adding back the various galleries, so I hope you will check back periodically. I am still getting the hang of WordPress and the NextGen gallery plugin, so it’s been a slow process to get this site up and running. WHO AM I? My name is Jim Bierbaum, and I am an avid sports photographer, & although I’ve sold some photos, I am mostly amateur & am learning & improving all the time, and who has also been a lifelong gymnastics fan (ever since watching—at the age of 9—Olga Korbut mesmerize the world at the 1972 Munich Olympics; and I’m thrilled to say that today I am a Facebook friend of Olga’s). After many years of having to wait for the Olympics to roll around every four years to see any gymnastics coverage on TV, once the era of cable had fully arrived, in the early 1990s I started paying much closer attention to the sport. I’ve never trained, competed, coached or officiated in the sport at all, I’m just a fan. 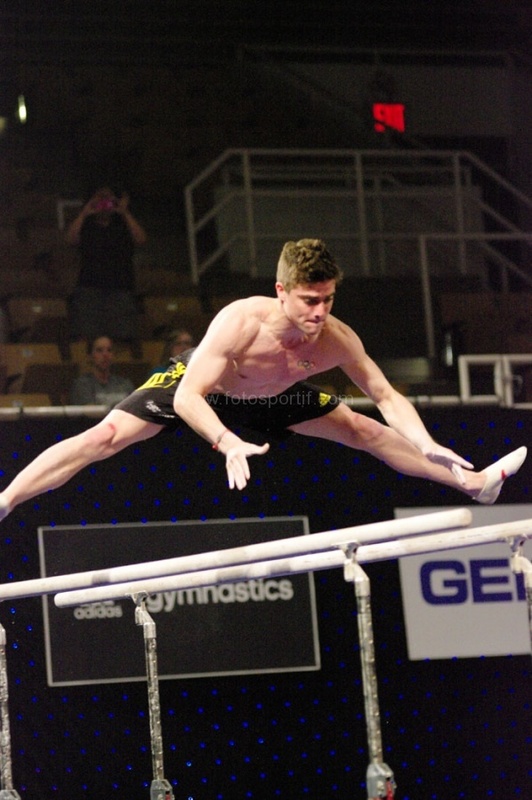 Most of my friends and family think I’m a bit odd to be so nuts about gymnastics; in retrospect, I suppose when I started trying in about 2013 to read the FIG Code of Points and Gerald George’s biomechanical text, and when I drove 900 miles from Wilmington to St. Louis in one shot for the 2016 P&G Championships, I guess I can’t blame non-fans for thinking my enthusiasm might be a tad excessive. 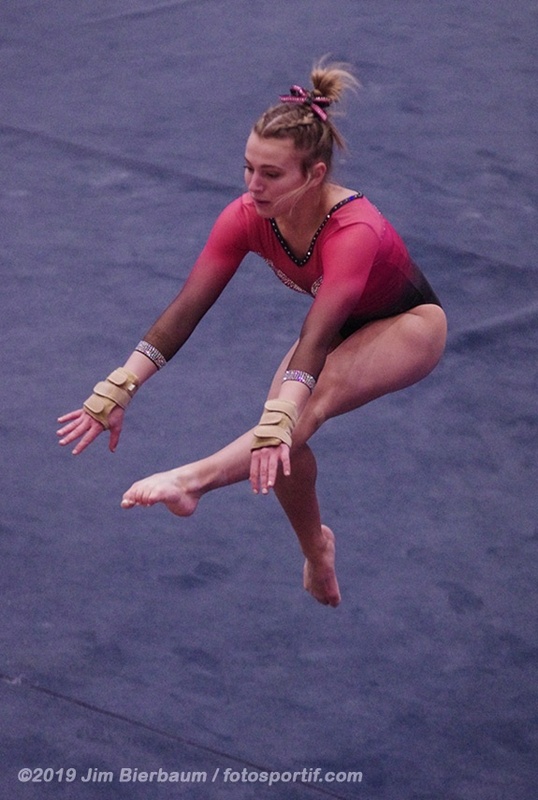 I enjoy sports photography, and the spontaneity and keen sense of timing it requires to get a good shot as opposed to an awkward, unappealing one, and gymnastics in particular I enjoy shooting because of what a challenge it is to shoot well (especially with the awful lighting in some of the dungeon-like college gyms I’ve visited). 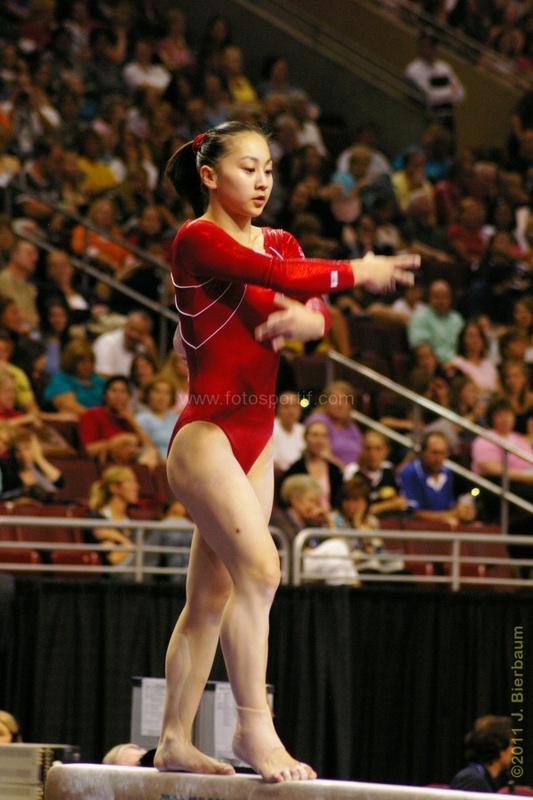 My first gymnastics event trying to photograph in person was the 2001 US National Championships, held in Philadelphia. I was shooting from the stands with two 1960’s Pentax 35mm SLR camera, with manual film advance and manual-focus lenses. I was pleased to get as many decent photos as I did, but the arrival of the digital photography age has made things so much easier and cheaper in some ways (cost of kit aside, pics are on reusable memory cards, so there’s no cost for film or processing). I live in Delaware, so the events I shoot involve the colleges and clubs within reasonable distance (you’ll find plenty of photos from Hill’s Maryland Classic and Parkettes Invitational, and the colleges in the region. In addition to the 2001 Nationals and dozens of NCAA meets, I’ve been to the 2008 Olympic Trials and US Nationals in 2014-2016 (plus the 2016 Secret US Classic). But, regarding recent Nationals and the US Classic, you need to have a press credential to bring a decent camera into events like that, so the number of decent photos from those events is very small. 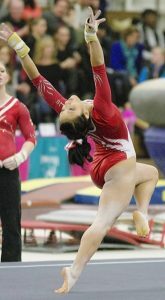 Please also visit my gymnastics blog www.gym2day.com, with news and commentary on gymnastics (mostly WAG, from JO to international elite to NCAA. 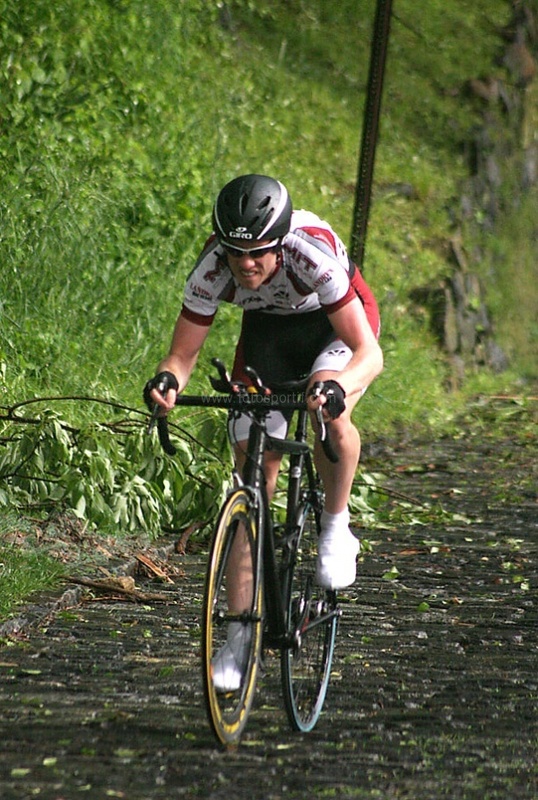 All photos on this site are copyright J. Bierbaum/fotosportif.com, unless otherwise noted.